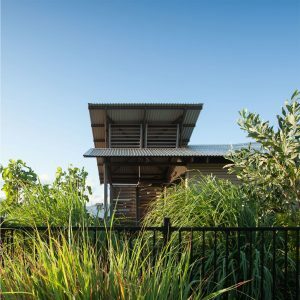 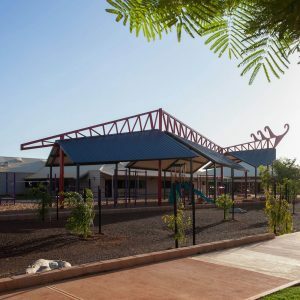 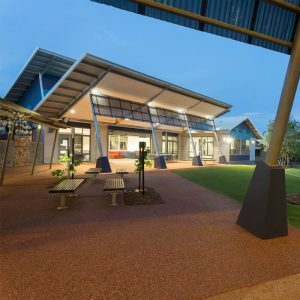 Being architects in a remote, unique, and stunning part of Australia, our portfolio reflects this diversity from public shade structures, soup kitchens to remote fishing resorts. 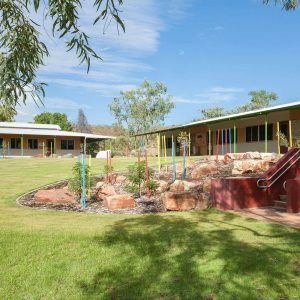 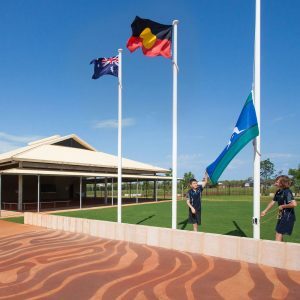 Engawa’s education experience ranges from new state schools in Broome, to small remote community schools throughout the Kimberley. 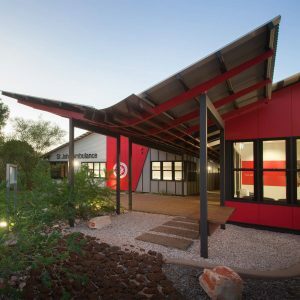 Our focus in housing work is to support projects with broader outcomes like social housing, off-grid housing and group solutions. 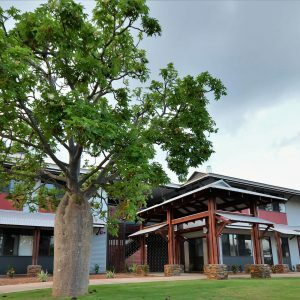 The Broome business community share a passion for our built history. 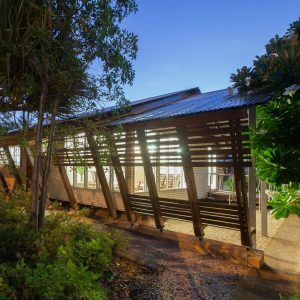 This creates opportunities to work with clients to add new form to the unique Broome vernacular.